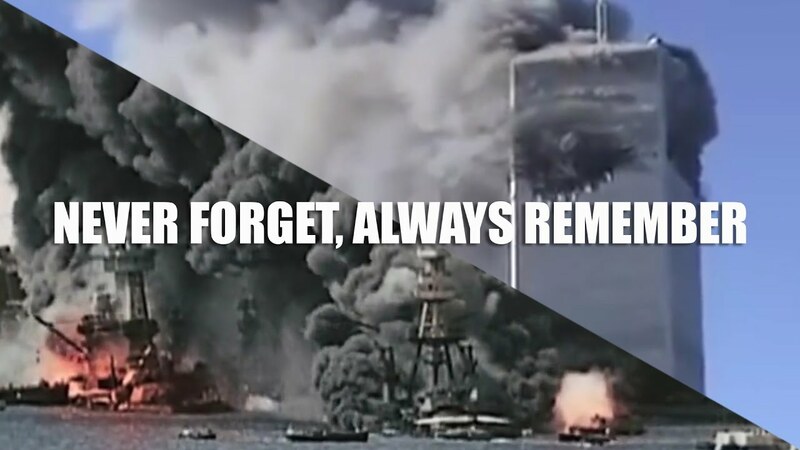 "On National Pearl Harbor Remembrance Day, we pay tribute to the men, women, and children -- military and civilian -- who lost their lives on December 7, 1941, honor all who served in the wake of that infamous day, and recognize the sacrifices today's service members make to carry forward the inextinguishable torch of liberty for generations to come." Markus Kelly, a former Navy Seabee, shares his story of his service in World War II during a visit to Pearl Harbor, Hawaii. 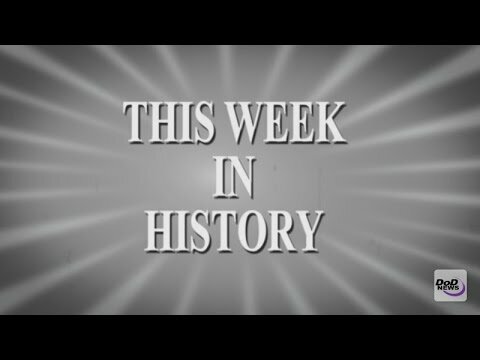 On December 7th, 1941, Japanese forces launched a surprise attack against the U.S. Twenty-one ships of the U.S. Pacific Fleet were damaged or sunk. Eighteen were raised, repaired and returned to service to help fight and win World War II. Seventy-five years ago this week, Japan surprised the world with a sneak attack on Pearl Harbor. On Dec. 7, 1941, Japanese warplanes attacked the Navy base at Pearl Harbor, Hawaii, forever changing the nation. Sixty years later, the country was rocked by the 9/11 terrorist attacks. Both attacks galvanized the nation to act. 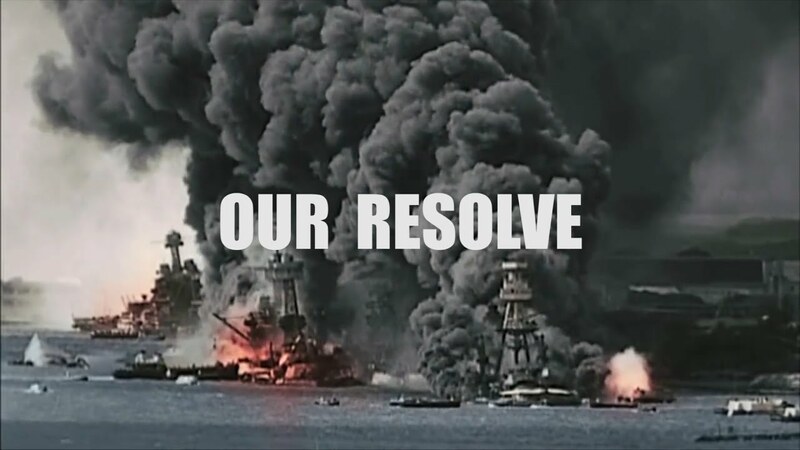 On December 7, 1941, the Japanese attacked Pearl Harbor. President Franklin Roosevelt called it "a date which will live in infamy." We take a look back at the date we will always remember. Army Pvt. 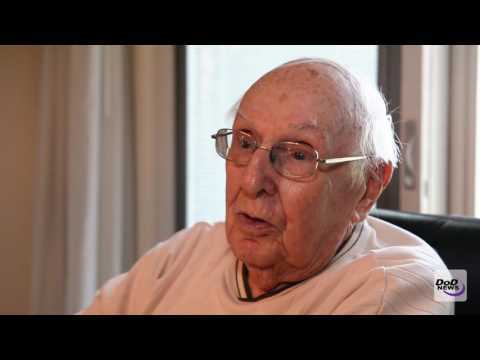 Richard Schimmel was 19 when the Japanese attacked Pearl Harbor on Dec. 7, 1941. He and some of his Signal Corps colleagues were the first to know the planes were coming. Here’s his story.